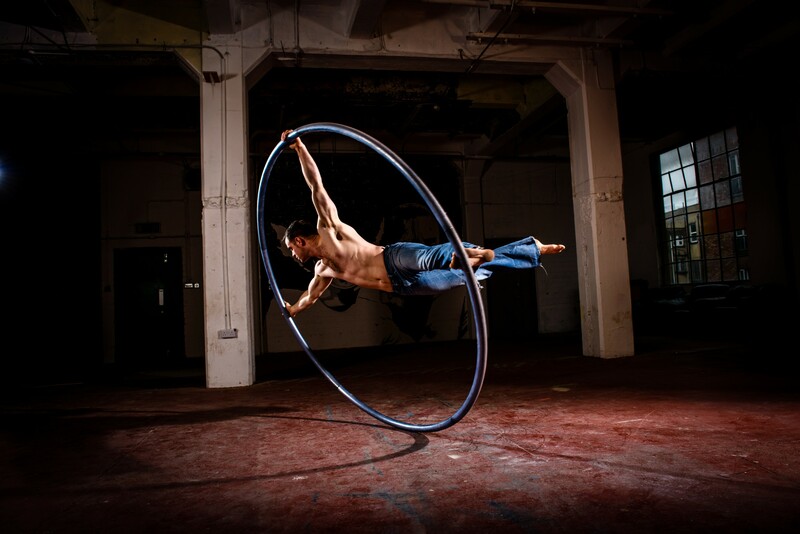 Ronan Brady is a physical performer, aerialist and hoop artist who is recognised internationally for his expertise with the Cyr wheel. Through Anomaly Performance, Ronan develops new physical performances such as aerial wheel, aerial straps, duo trapeze and offers specialised entertainment for corporate events, experiential brand activity and festivals. We'll be lucky to come out of it with our lives!! !